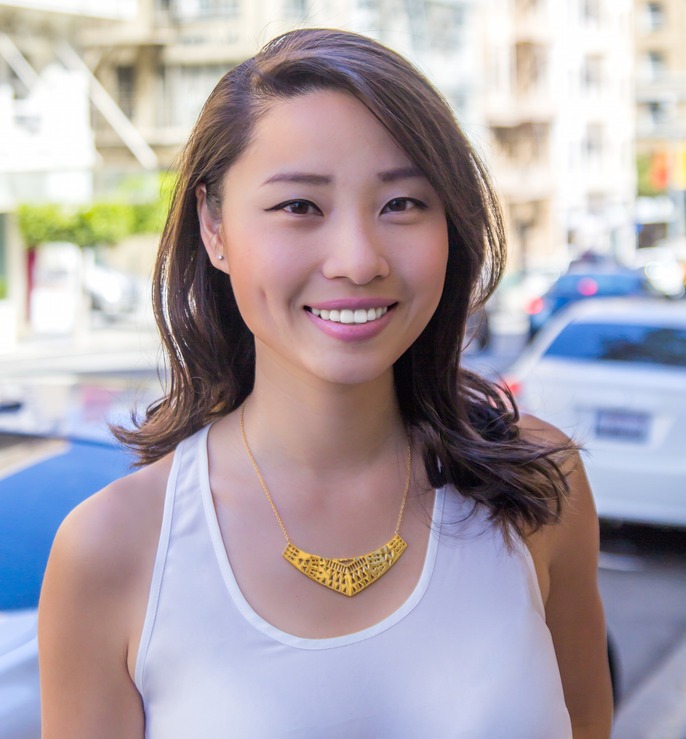 Chanel Li is Director of Growth at Rocksbox, a Silicon Valley based jewelry start-up that is disrupting the way women experience and shop for accessories. Prior to Rocksbox, Chanel worked in Technology investment banking where she advised Internet and software companies on financing and M&A transactions. 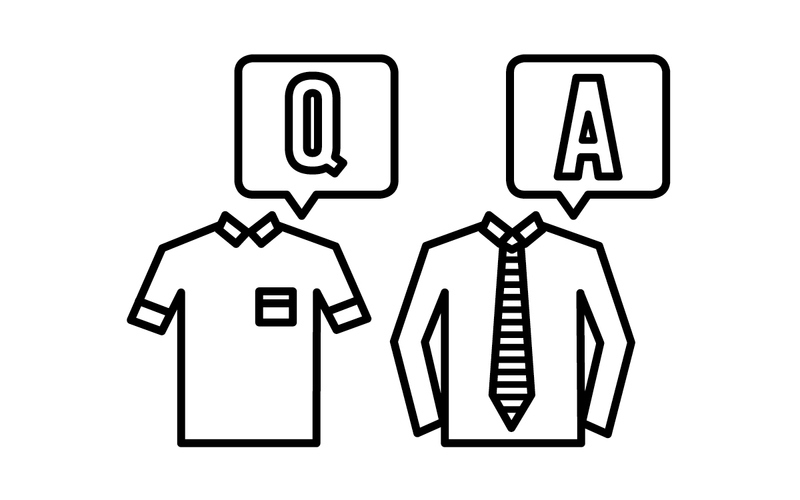 Join us at Ministry of Supply’s Fillmore Street pop-up to discuss the future of e-commerce and retail brands.